Transfer clouds prospect for promised revival of the legendary restaurant on W. Mulberry St. Above: The city has transferred the old Martick’s Restaurant Francaise liquor license to this Harlem Park building where the applicant plans a jazz club. 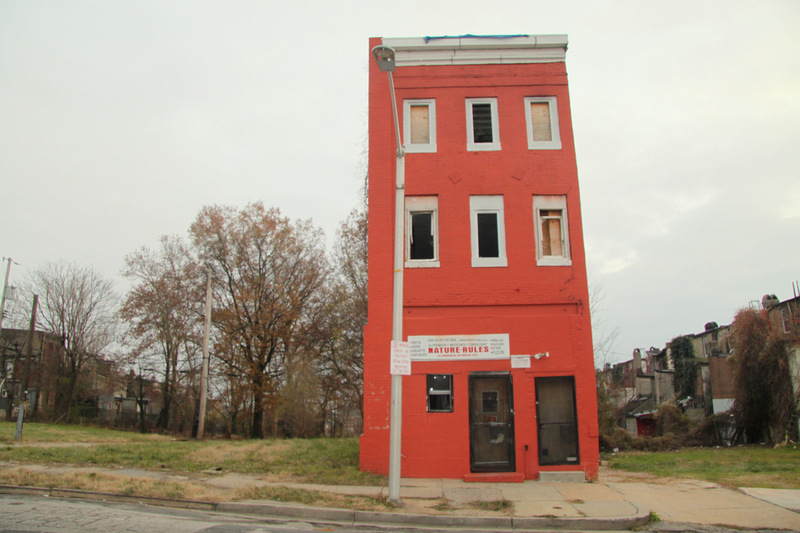 Buried in the minutiae of Baltimore Liquor Board proceedings comes news of a weird end for a legendary liquor license – that of Morris Martick’s Restaurant Francais. One of the first licenses issued in the city after Prohibition ended in 1933 (80 years ago today, by the way), the Martick’s license was recently transferred from the one-time speakeasy’s old address, 214 W. Mulberry, to 1213 Edmondson Avenue, a vacant, partially boarded-up, stand-alone building in the struggling neighborhood of Harlem Park. The transfer, approved by the Board of Liquor License Commissioners on November 7, casts doubt on plans trumpeted earlier this year to reopen the beloved Martick’s in its old location as a nouvelle speakeasy (serving seasonal fare and “hand-crafted cocktails”) by early August. Morris Martick, who retired and closed the place in 2008, had tried in his final years to unload the license on Craigslist and the Baltimore City Paper classifieds. On March 2, 2011, it was transferred to Alexander Martick from his brother’s estate “at a private conference with the Liquor Board staff,” according to the Community Law Center’s watchdog blog, Booze News. Adding another twist to the tale, the board’s approval of the license transfer came despite opposition from the Harlem Park Neighborhood Council. Community members did not attend the November 7 hearing, but did submit a letter of opposition. Their letter stated that their attempts to reach applicant Anthony Ogbuokiri were unsuccessful because his voice mailbox was full. Yesterday, a group of men standing outside the barber shop across Edmondson Avenue from the proposed “jazz lounge” said the community worries that the establishment will have live entertainment and attract a young and rowdy crowd. They said Ogbuokiri had recently addressed the community at a meeting, but that his desire to attract a young crowd has them worried. Ogbuokiri, who could not be reached for this article, is proposing to operate the establishment Thursday through Saturday, from 8 p.m. to 12 midnight. In 2012, he appears to have sought to transfer the Martick’s license to another establishment, 1837 Pennsylvania Ave. Although the three-member board approved the transfer, they postponed the matter of live entertainment for 90 days, telling the applicant to contact the community. Chairman Stephan W. Fogleman explained why the commissioners voted against the community’s wishes. He noted that although there was a letter of opposition from the community, it was “anti-alcohol” and not very specific, Witt wrote. “Generally, vacants cause more trouble than a nightclub does,” Fogleman said. A lifelong denizen of Baltimore, Morris Martick opened the restaurant in 1970 after an inspiring trip to France. When he closed it in 2008, many in town bemoaned the loss of a storied hole-in-the-wall. He and a cadre of loyal staffers served fine French fare to a mix of bohemian and blue-collar patrons who knew how to enter the seedy-looking, sign-less, window-less establishment: by ringing the bell. 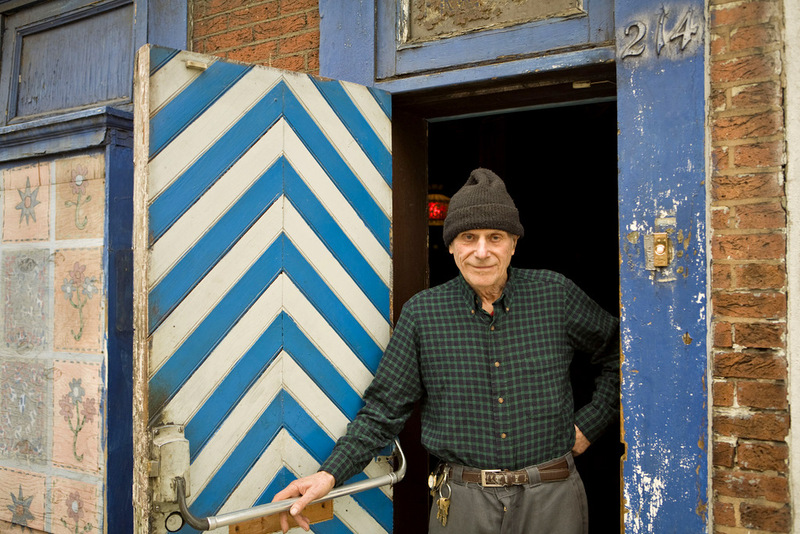 When the crusty, wise-cracking Martick died two years ago, they mourned the loss of a Baltimore original and, beneath the gruff exterior, guy with a heart of gold. 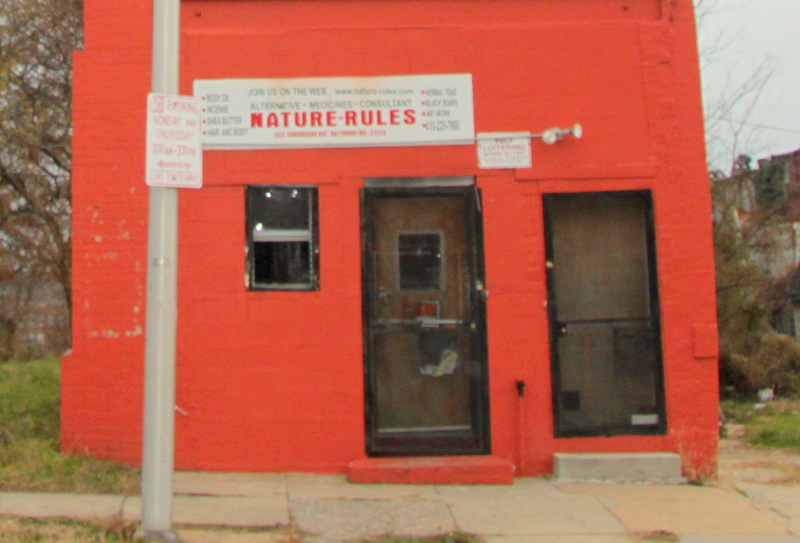 As for future plans for the building on Mulberry Street, brother Alex Martick, 88, a Baltimore attorney, said plans to reopen are not dead. Partners are obtaining “a seven-day-a-week” liquor license and will use it to open up “a nice place” there “if we can ever open up there,” he told The Brew. Baltimore’s acting mayor is making the most of his sudden stint as a stand-in for a sidelined, scandal-plagued Pugh. Alternately distraught and defiant, sources say, Pugh has been sending out smoke signals as she remains in seclusion.